Do you know of anyone that is interested in a cleaning job? Permanent part time workers for weekends. Our philosophy is to take care of clients, their property and our relationships, offering quality and reliability. We enjoy our work and hope you do too. 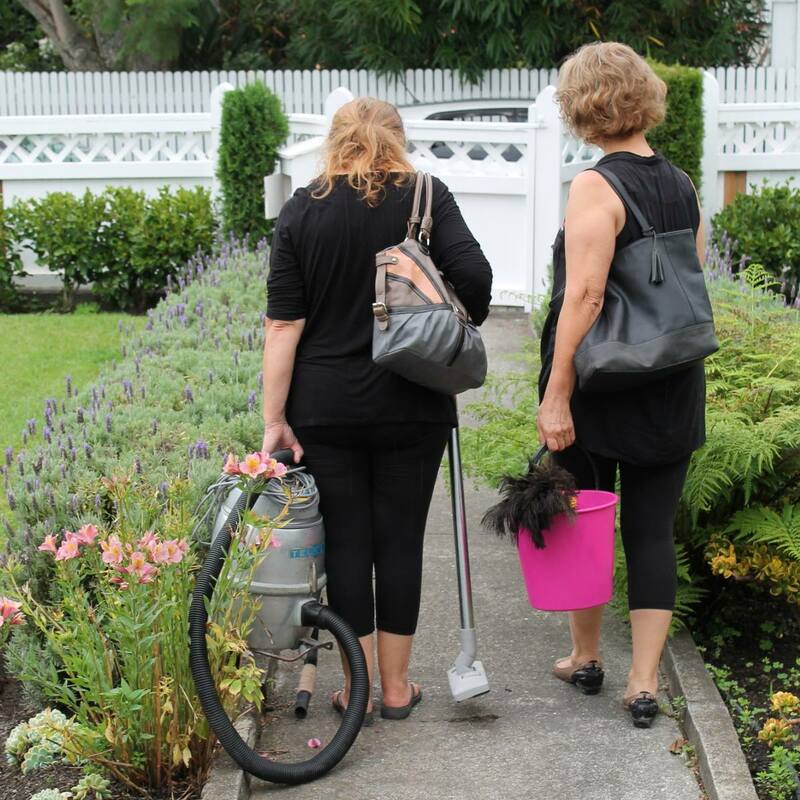 If we can be of help to you in your busy lives, please call Sonya on 027 246 4640. With rapid growth comes the need for new staff so if you or anyone you know is interested in working with a team of great people please give us a call. Full training and support given.